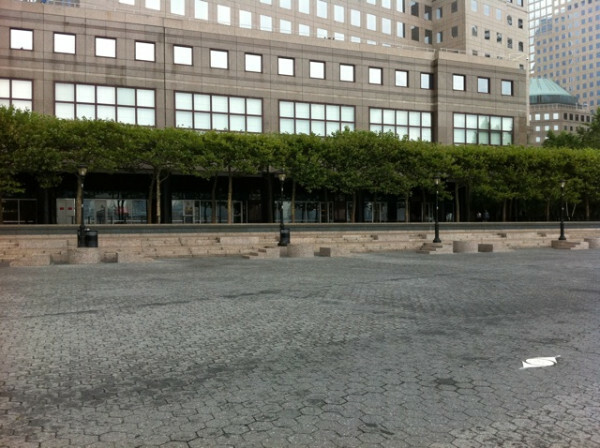 All Battery Park City residents should be evacuated, meeting the mandatory restrictions placed by the Mayor Bloomberg for today at 5pm. Neighboring Hudson River cities including Hoboken and Jersey City have followed suit, having respective mandatory evacuations in place for those who reside in the low lying areas. It was further revealed that mandatory evacuations for Zone A are due to utility ConEd’s decision to shut off underground power lines to protect from salt water flooding and utility companies cutting off steam lines to prevent explosions – on top of flooding concerns. â€¢ NYC Tunnels: Will close on a case-by-case basis depending on flooding conditions. No plans to preemptively close any of the city’s tunnels. â€¢ Port Authority: Has closed its five airports — John F. Kennedy International, Newark Liberty International, Stewart International, LaGuardia and Teterboro airports — to all arriving passenger international and domestic flights. The five airports will remain open for departing flights pending further updates. The Port Authority is taking this measure to avoid stranding passengers at its airports when the region’s mass transit systems suspend service tomorrow due to the impending arrival of Hurricane Irene. â€¢ Broadway Cancels: The show will not go on on Broadway. All 23 Broadway musical and plays have been canceled for the weekend. â€¢ Hospital Patient Transfers: Health care facilities located in what is identified as Hurricane Evacuation Zone A are being required to transfer their patients to facilities located outside this zone. Beth Israel Petrie, Roosevelt and St. Luke’s are all beginning to receive transfer patients from NYU Friday afternoon. â€¢ 26 Tower Cranes: Tower cranes located in the city (13 of those at the World Trade Center construction site) do not disassemble quickly and may not be able to be taken down in time for the storm. They are only built to withstand winds of 65 mph or less.